We're still on a pumpkin kick around here and probably will be for a while. It is fall after all! I found this recipe in an old Cooking Light magazine. Not sure what issue, since I am a recipe hoarder and tear them out of magazines like crazy. I cheated and used a thawed frozen pie crust and it turned out great. Position oven rack to lowest position. To prepare filling, combine first 6 ingredients in a large bowl, stirring with a whisk. Add pumpkin, and stir with a whisk until smooth. To prepare crust, roll dough into an 11-inch circle; fit into a 9-inch pie plate coated with cooking spray. Fold edges under and flute. 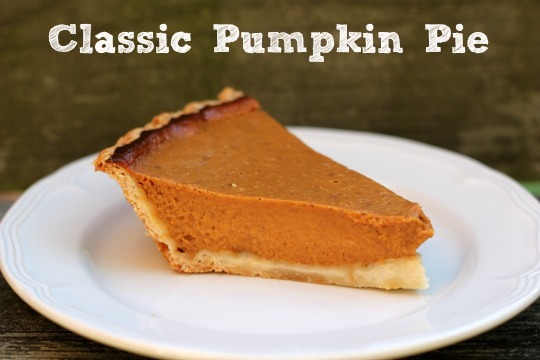 Pour pumpkin mixture into the crust. 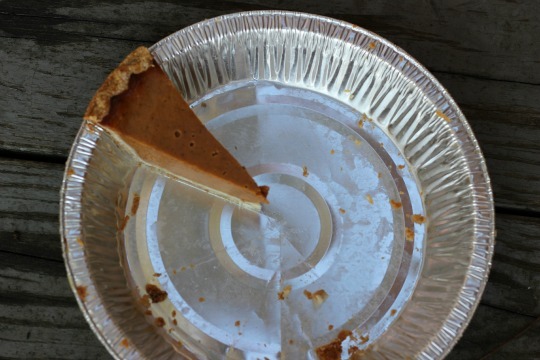 Place pie plate on a baking sheet. Place baking sheet on lowest oven rack. Bake at 425° for 10 minutes. Reduce oven temperature to 350° (do not remove pie from oven); bake an additional 50 minutes or until almost set. Cool completely on wire rack. Come join Love the Pie with TidyMom sponsored by Whirlpool and enter to win a new Whirlpool Range.